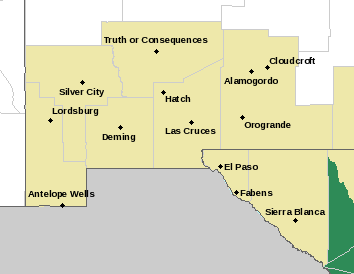 Lea County New Mexico Sunset. 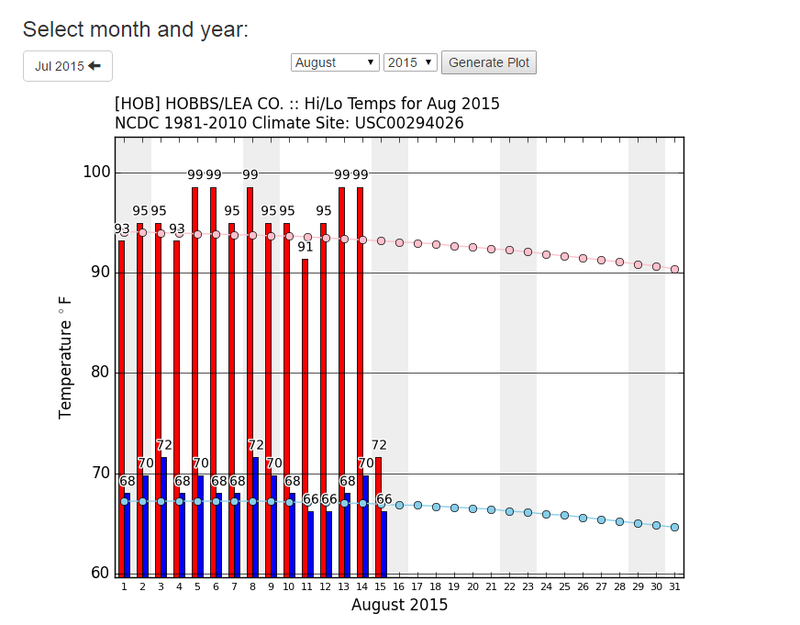 8-9-2015. 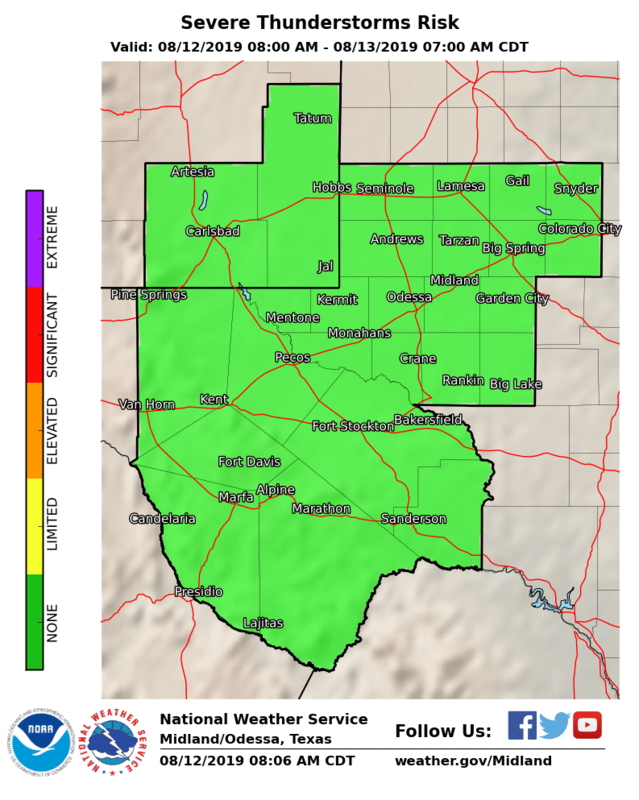 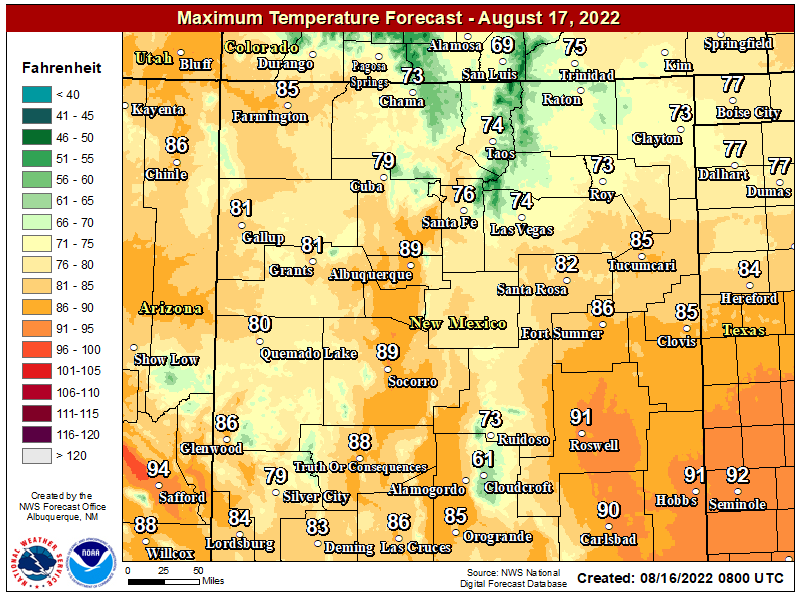 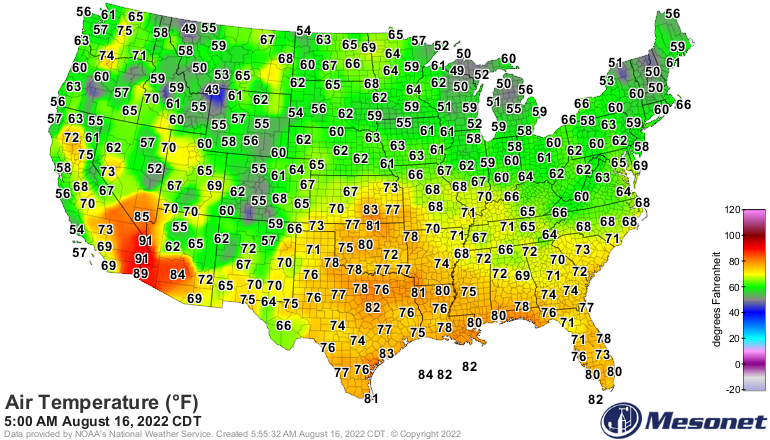 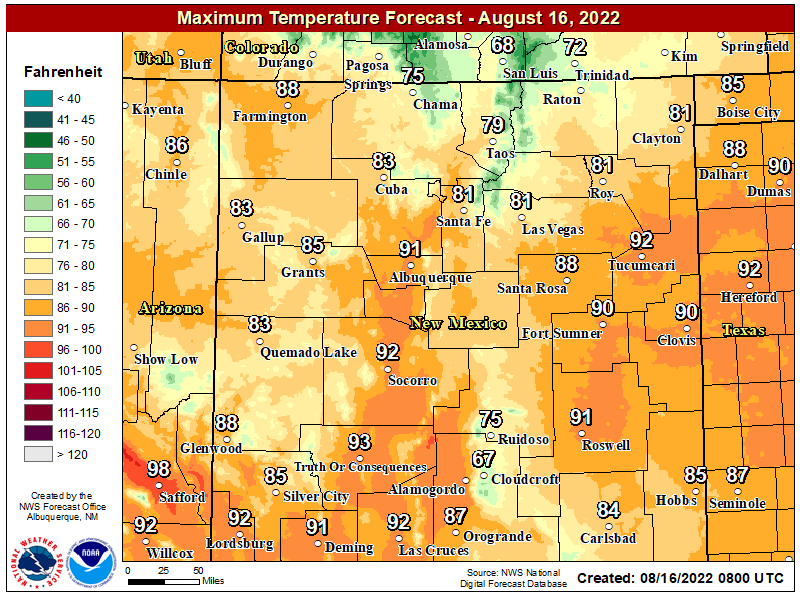 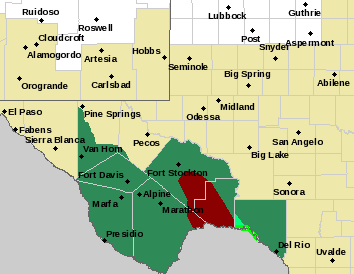 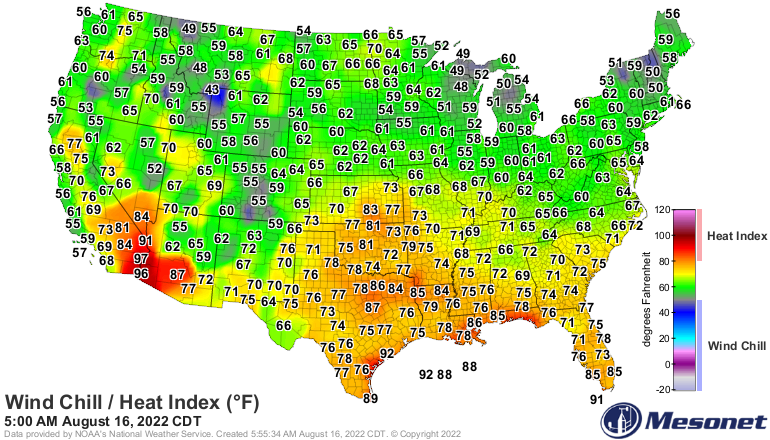 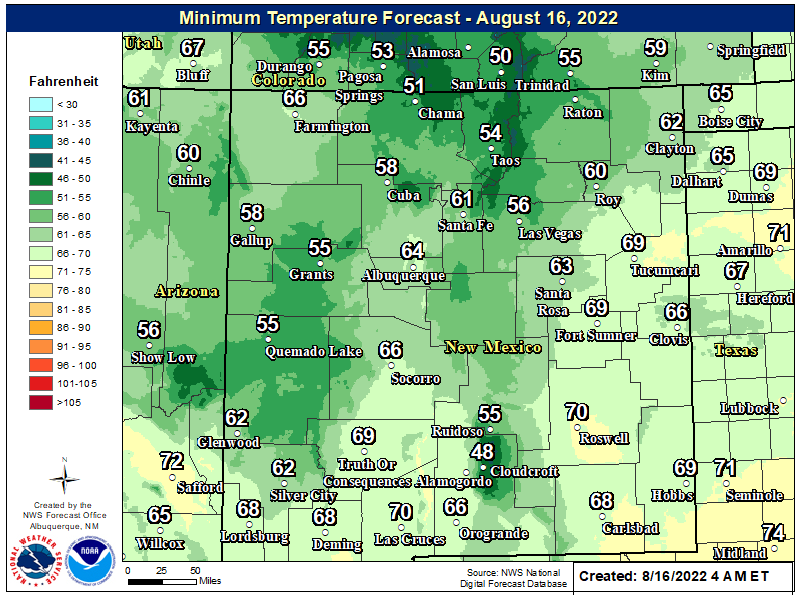 If you've been thinking that August has been unusually hot so far in southeastern New Mexico then you are correct. 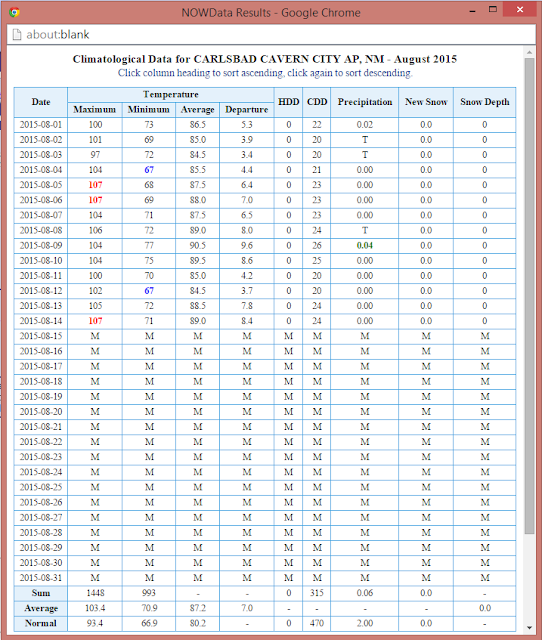 Carlsbad has recorded a high temperature at the airport of 107°F on three different days. 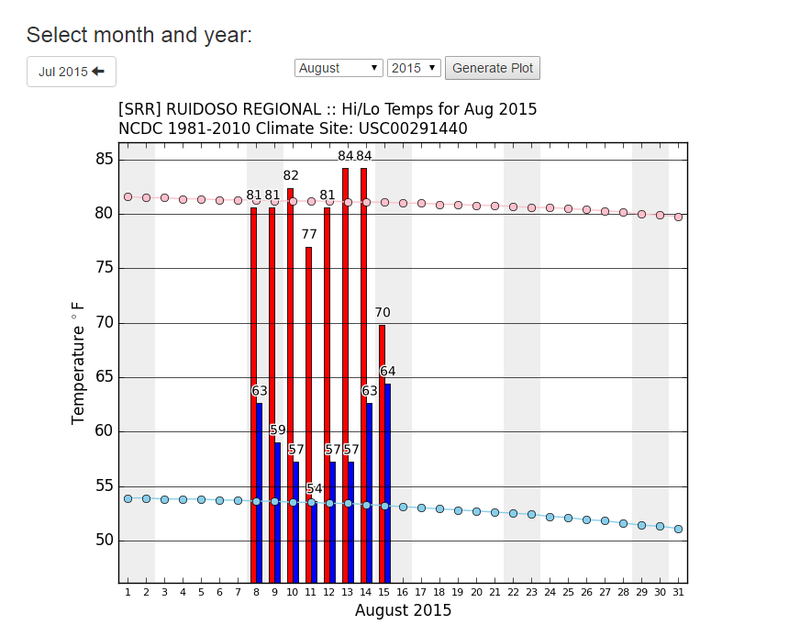 Roswell has also topped out at the airport at 107°F. 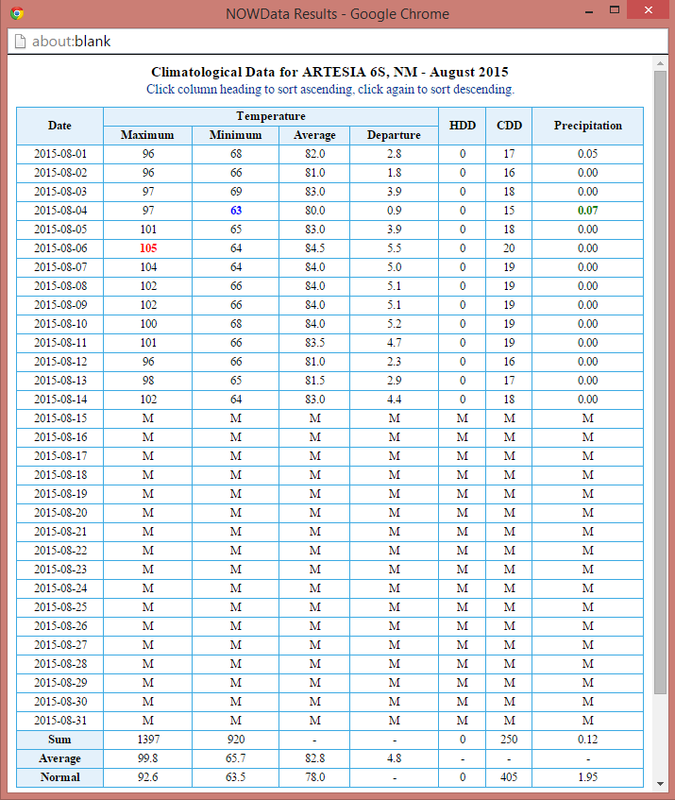 Artesia has topped out at 105°F at the SEBS AG Science Center. 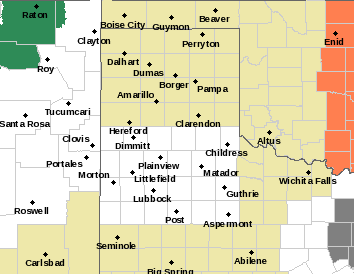 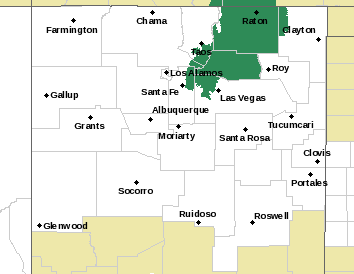 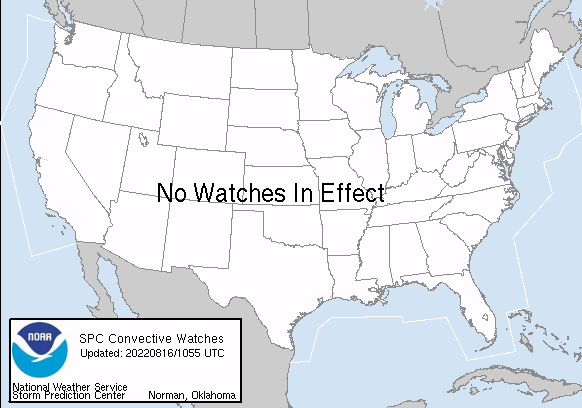 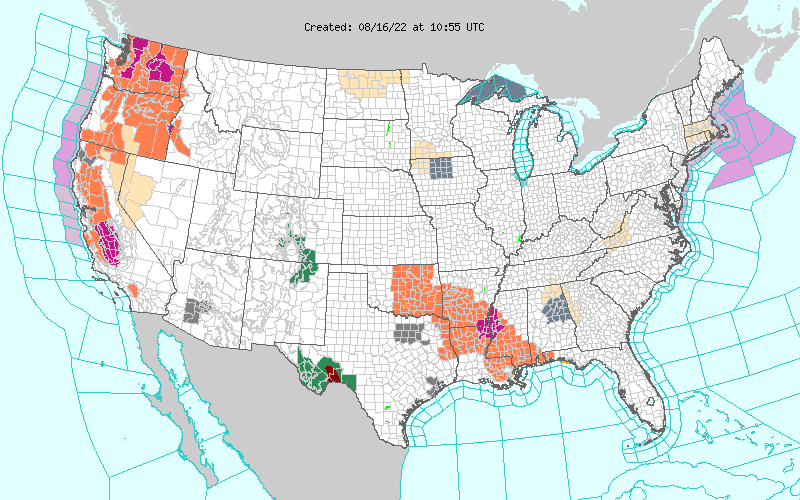 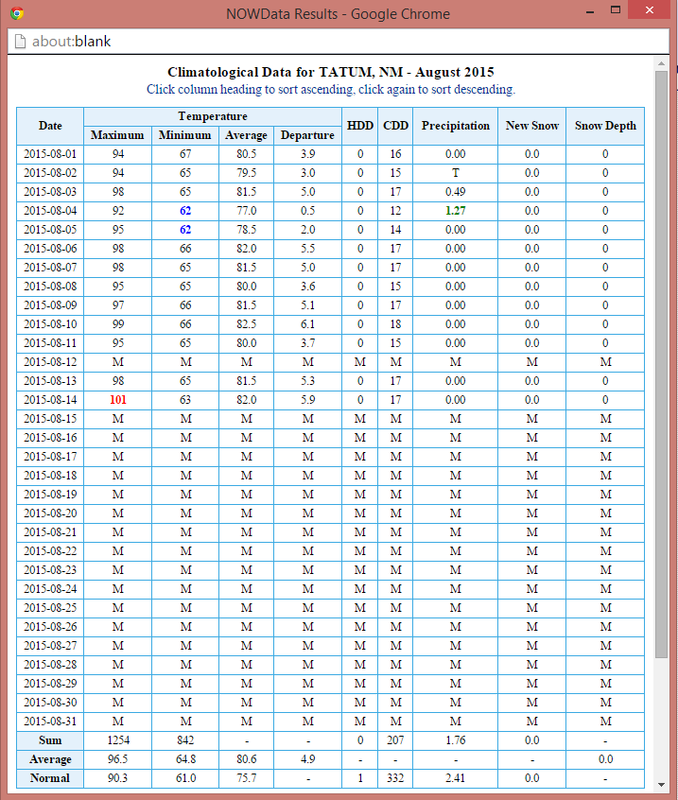 Tatum has reached 101°F and Hobbs has recorded a high of 99°F on five days. 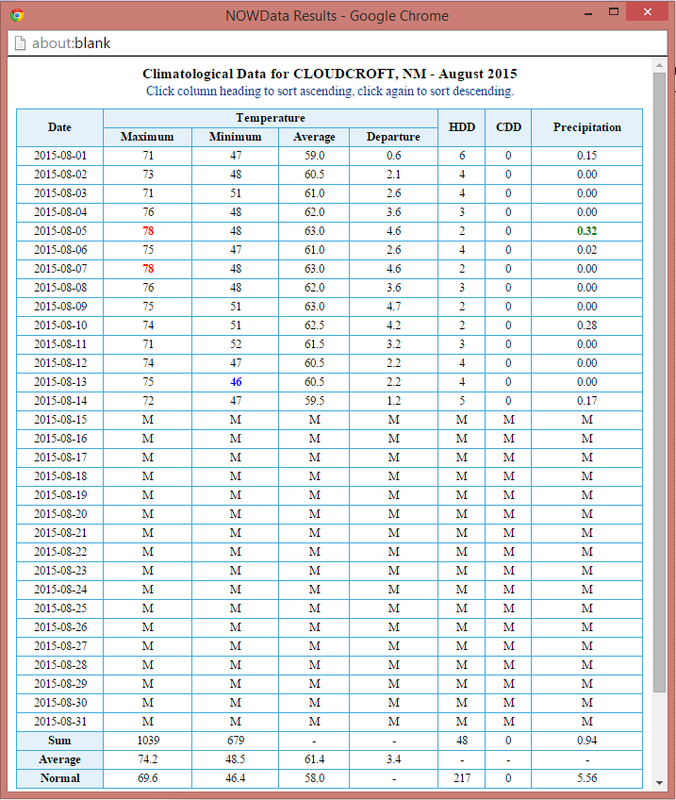 Cloudcroft in the southern Sacramento mountains at 8,751' has recorded a high temperature of 78°F twice now. 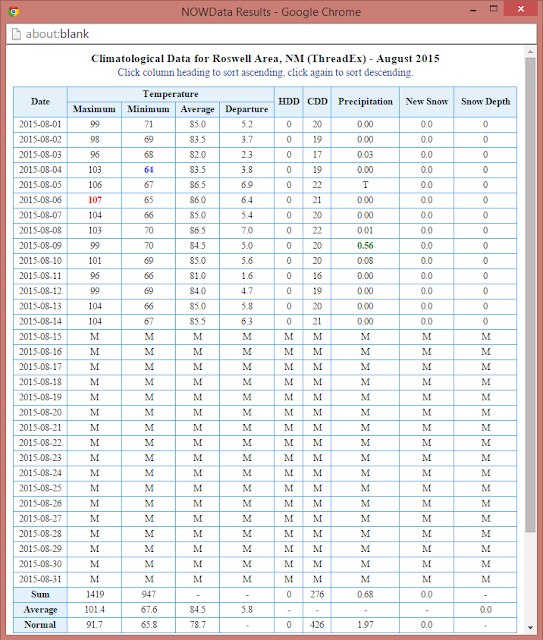 Some of these readings are new daily high temperature records and I will post more on this in a couple of days. 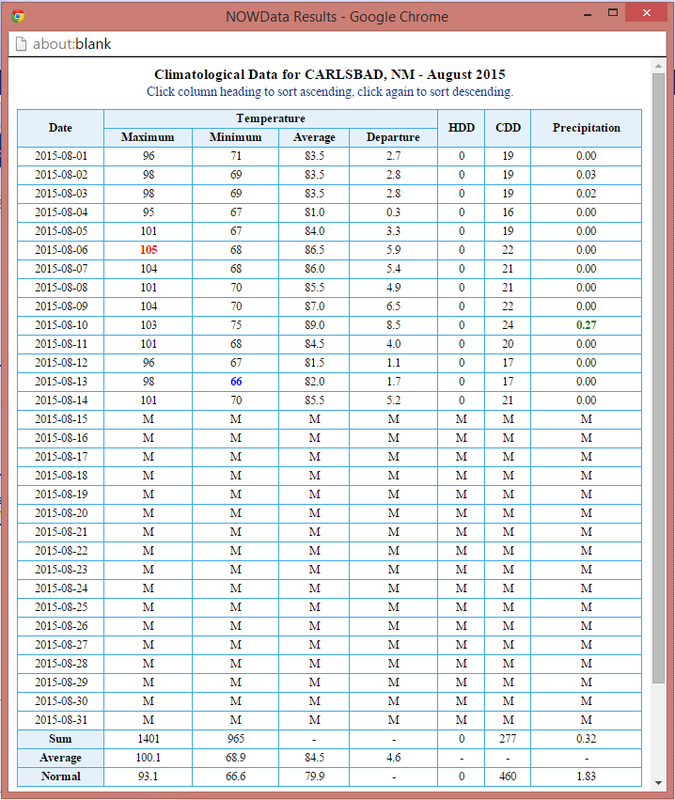 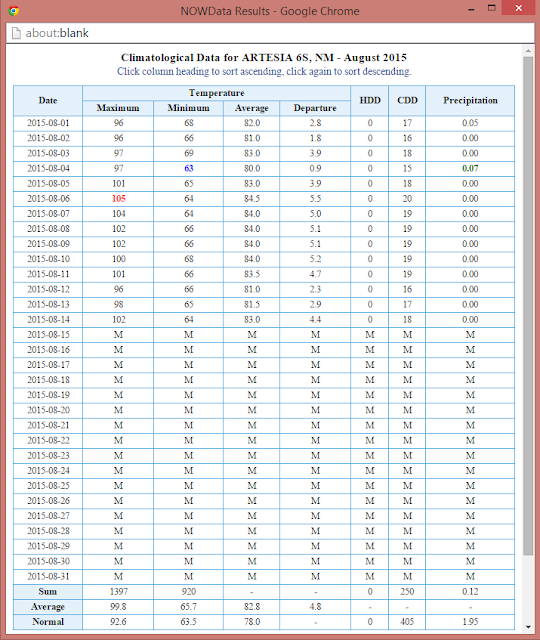 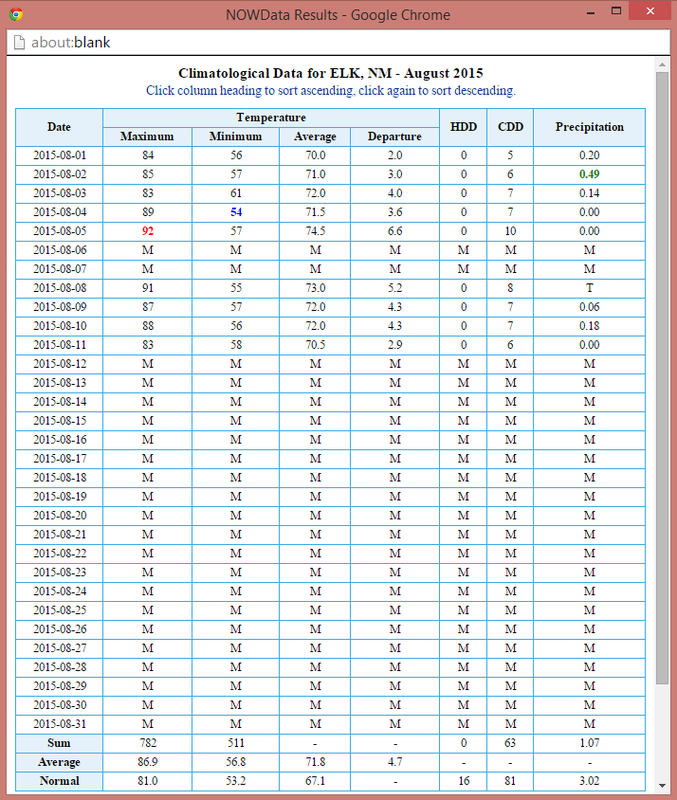 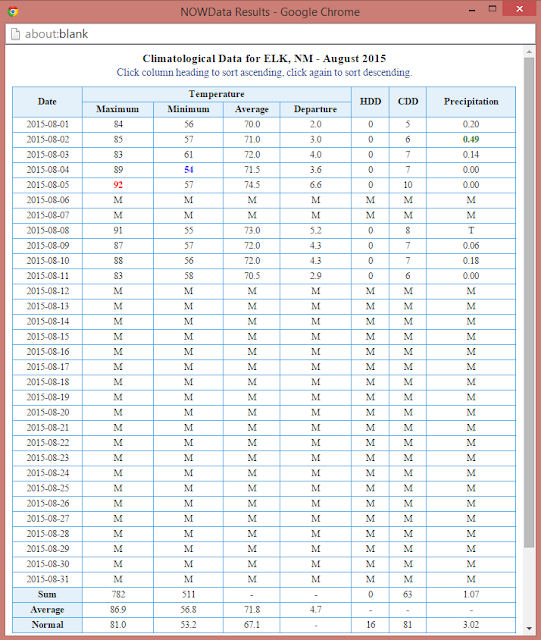 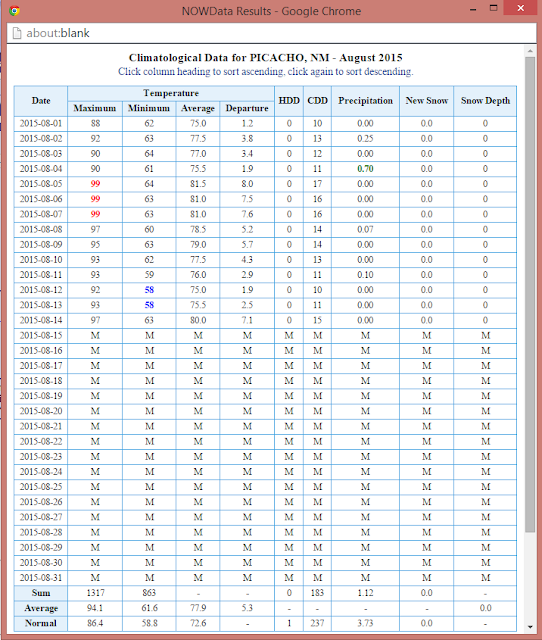 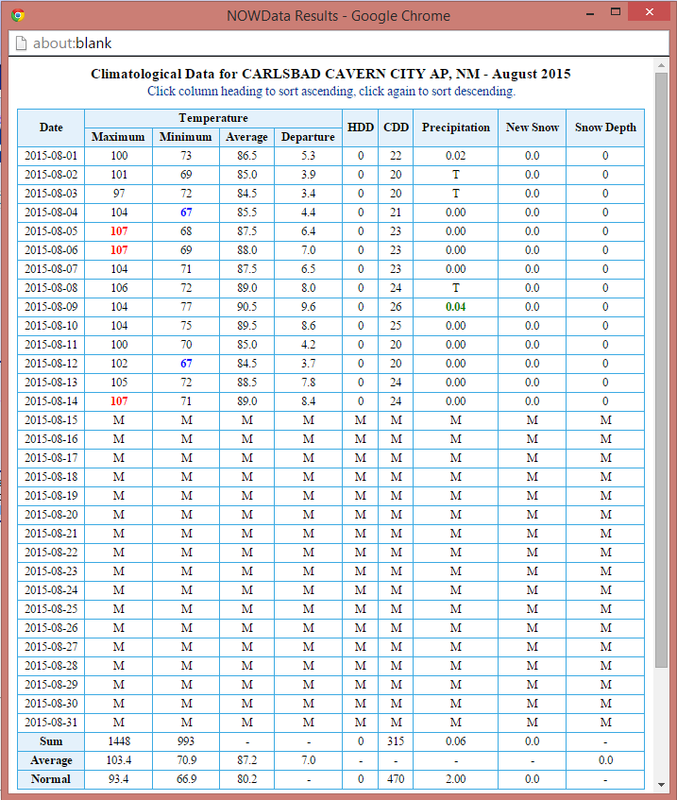 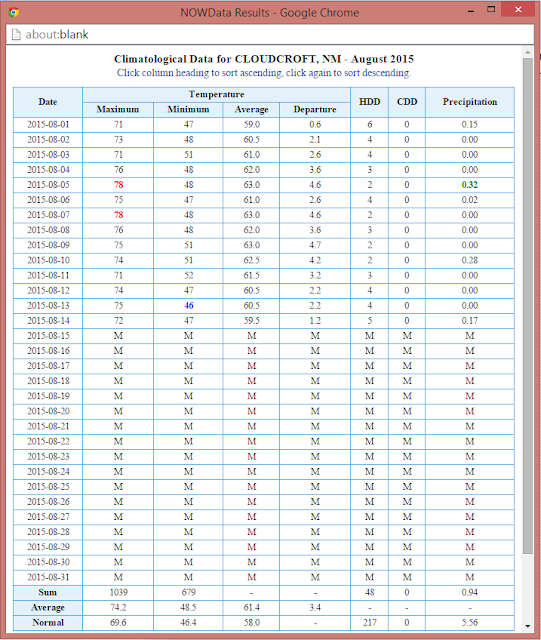 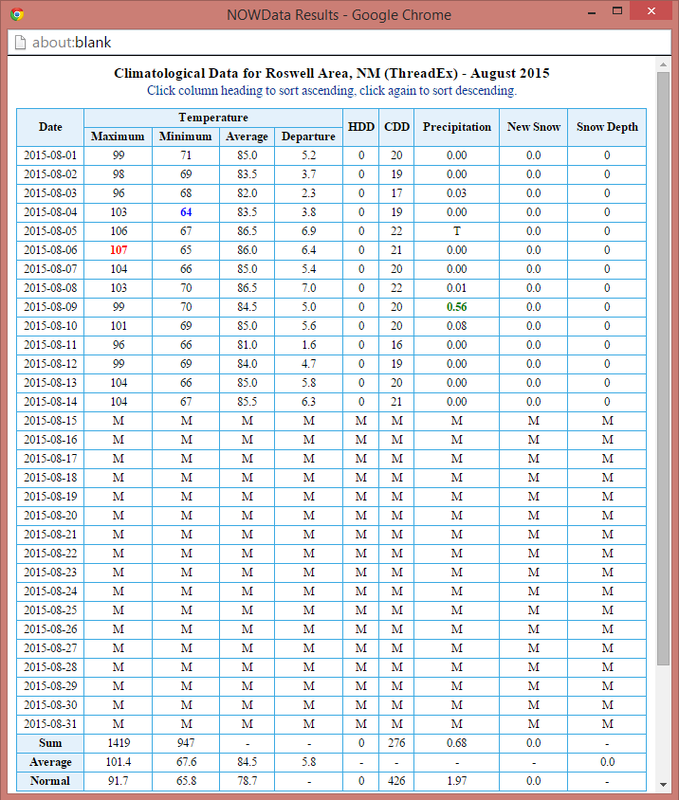 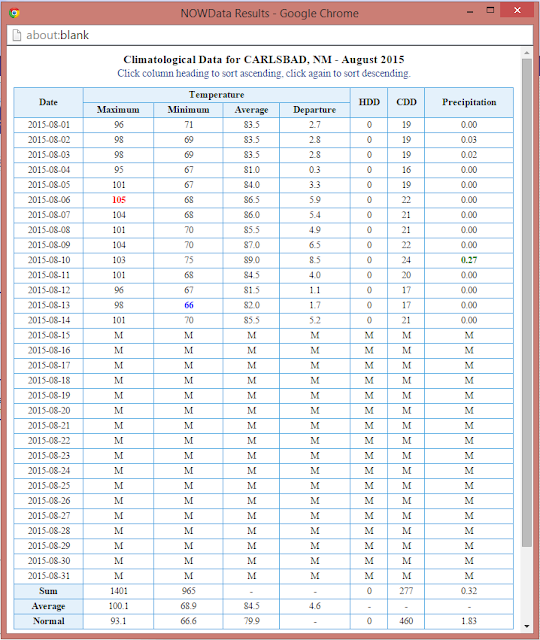 Local Daily Climate Data For August 2015.